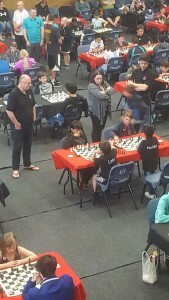 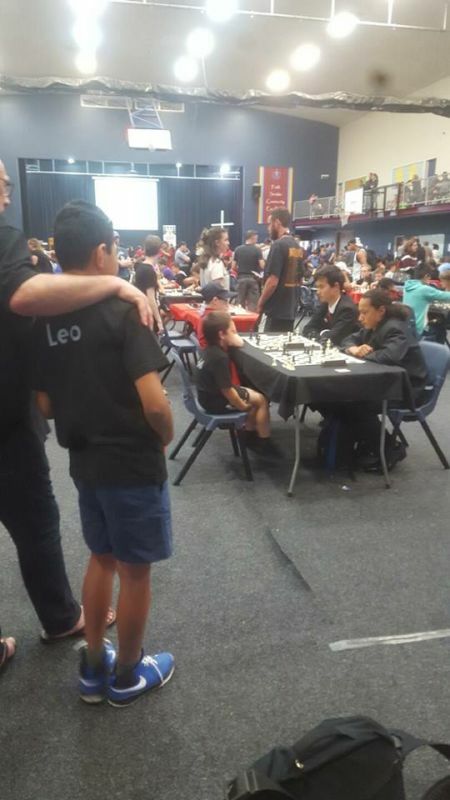 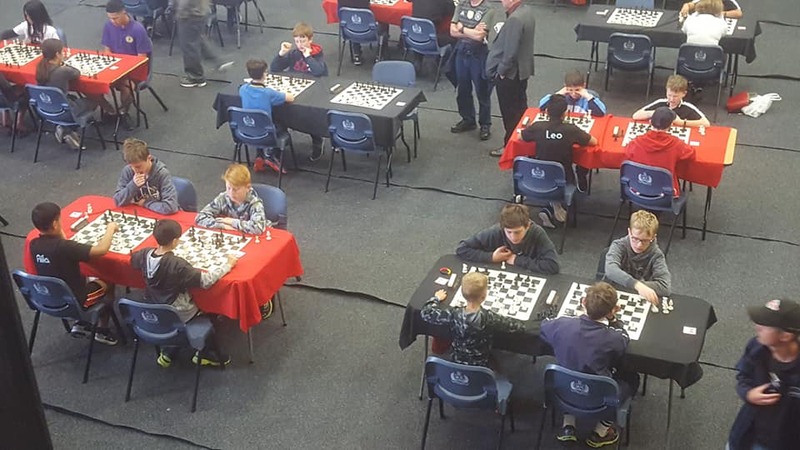 Congratulations to our team on their first day at the NZ National Chess Tournament. 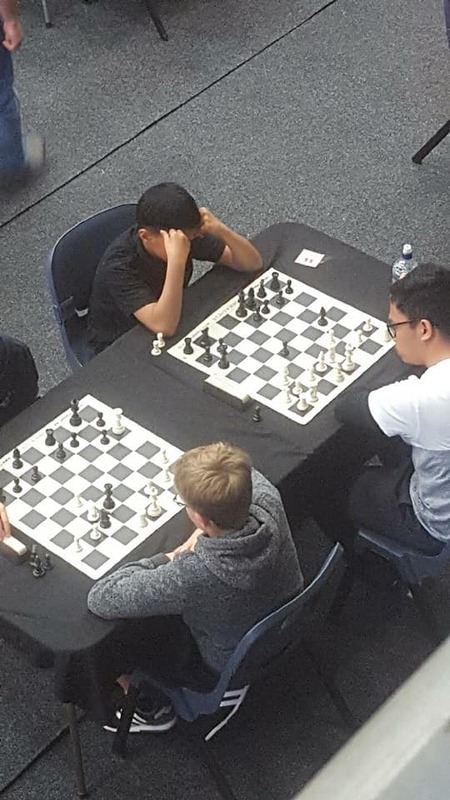 Here are a few photos from today’s Chess Tournament. 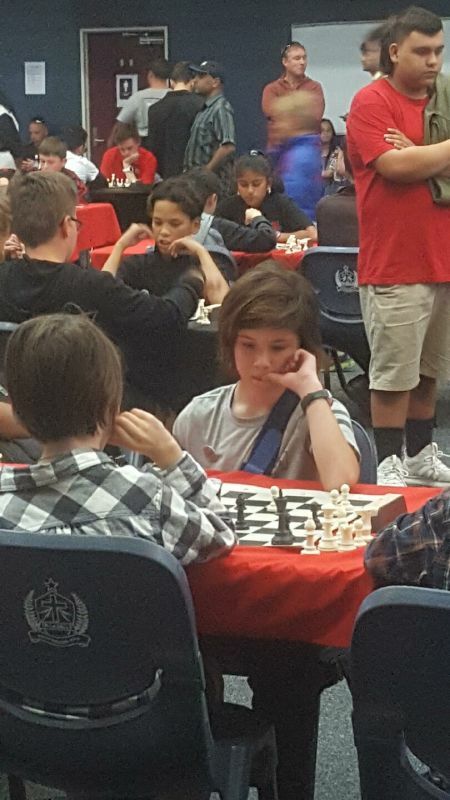 Really tough competition! All ages mixed so some of our students are playing College age students. 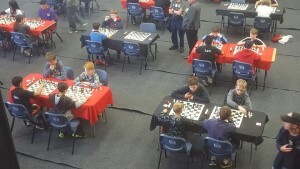 Today was the individual round and most players won 5 games out of 9. 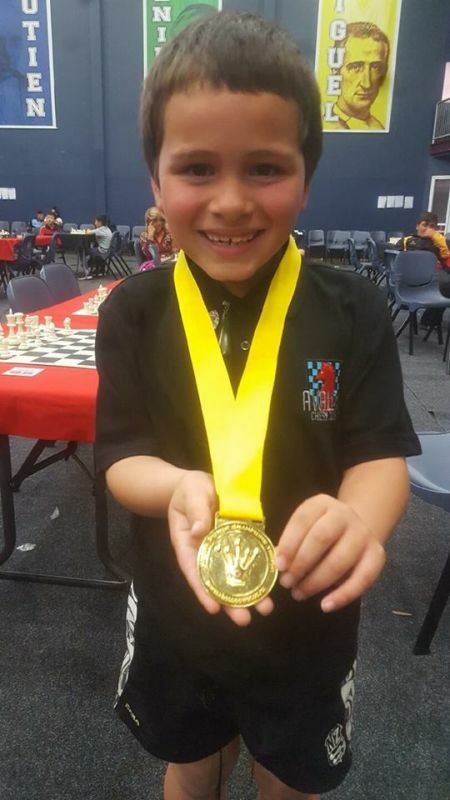 Loki won the 8yrs and under medal. 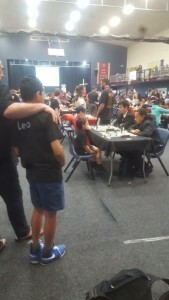 Bring on round 2 tomorrow which is the team section.